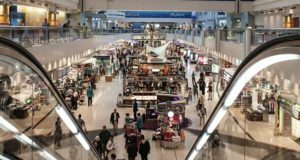 Copenhagen Airport has revealed plans for its biggest expansion to date, as it aims to add another 80,000sqm of space to the area between gates B and C as part of a huge overall DKK 20 billion (€2.68 billion) refurb. This DKK 4 billion stage in the renovation, which will also include improved conditions in baggage reclaim, will eventually contribute to taking the hub’s annual capacity to 40 million passengers, up from 25 million. CPH saw over 30 million in 2018. It is the latest stage in an ongoing improvement ongoing since 2016. Last year, the airport inaugurated a 4,000sqm extension of the terminal area between gates A and B. The airport calls it “the largest construction project so far on the journey to an airport with room for 40 million passengers”. It maintains that the expansion must take place within the existing terminal area rather than building a completely new terminal. 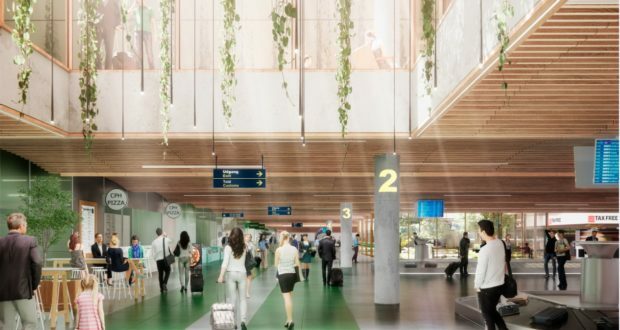 “Even though the airport is growing, as a passenger at CPH you will still have everything under one roof – unlike many other airports in the rest of the world,” said Thomas Woldbye, the airport’s chief executive. But it will take a while before the construction is complete. Initially, over the coming year, the airport will work with architects, engineers, contractors and suppliers to design and develop the project. The first phase of the construction is scheduled to be ready in four years, the second and last phase only after around ten years.